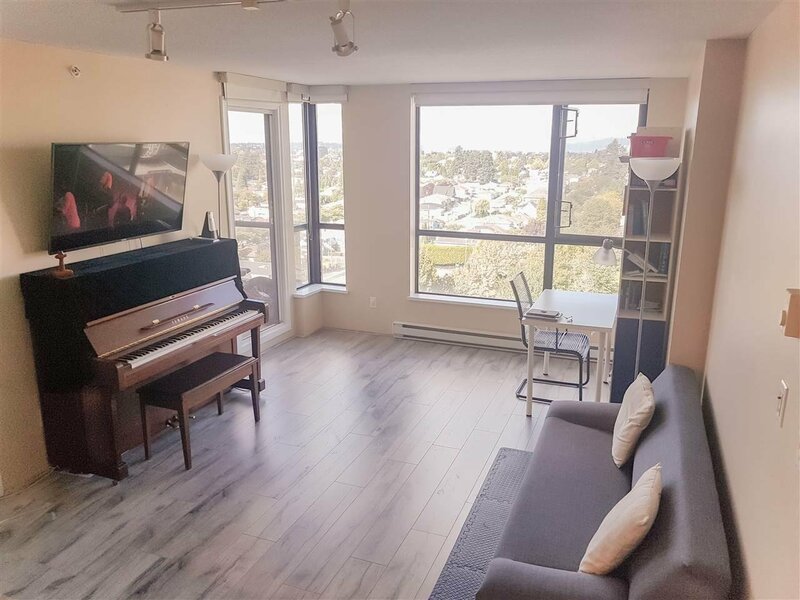 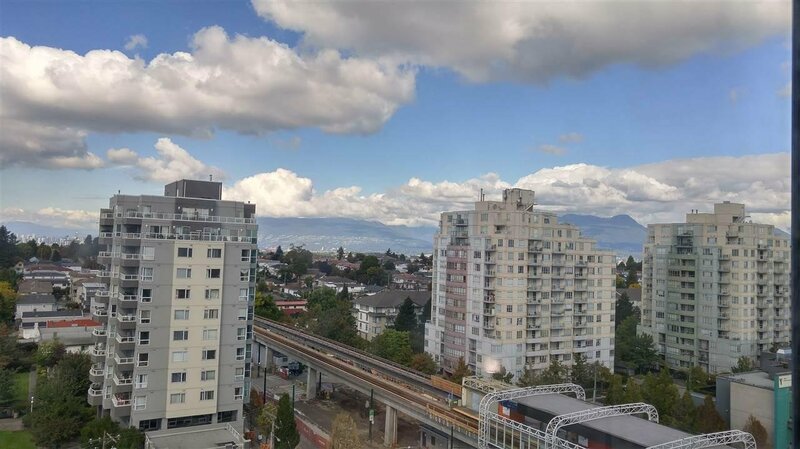 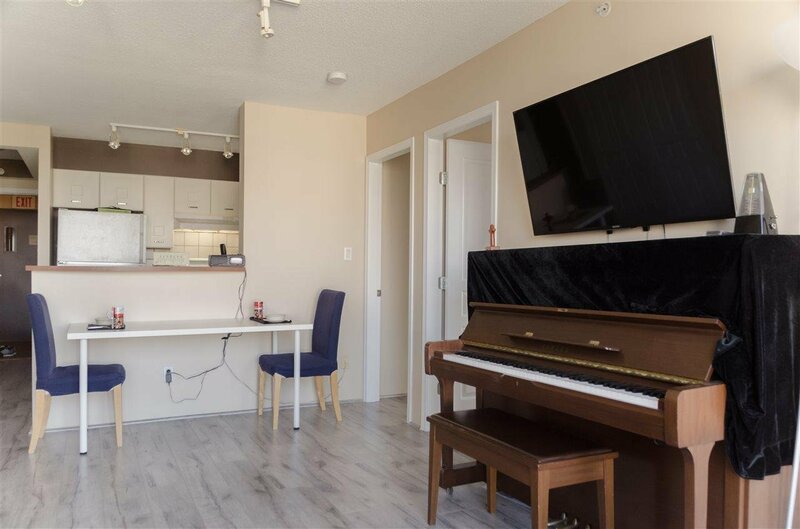 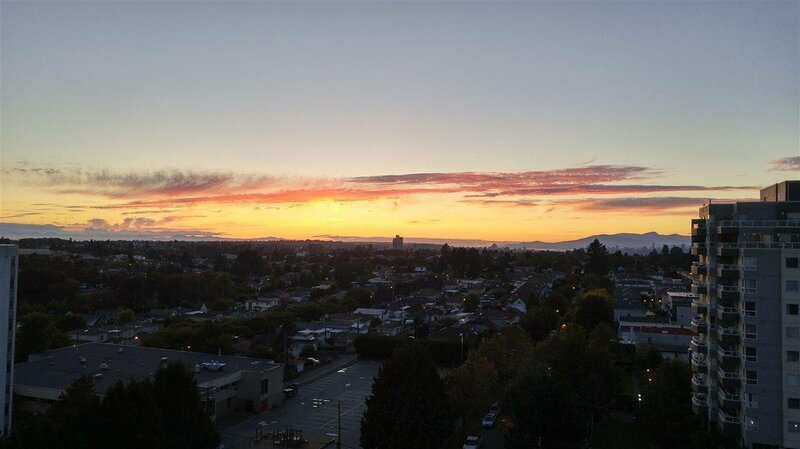 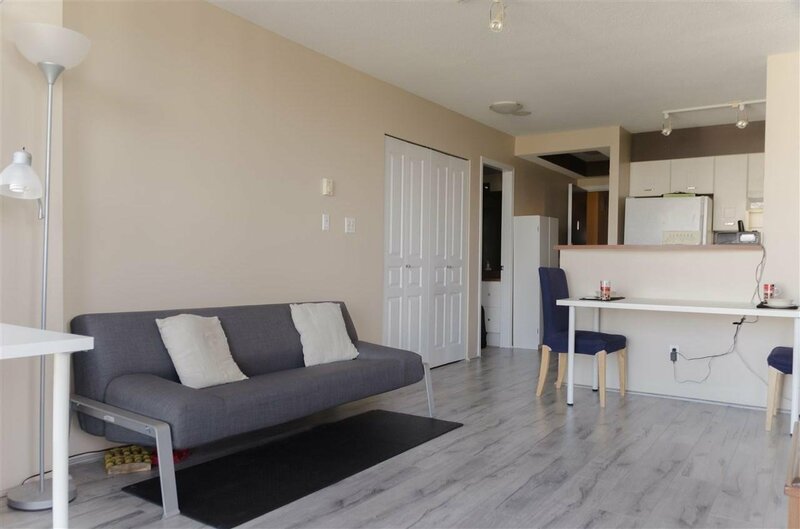 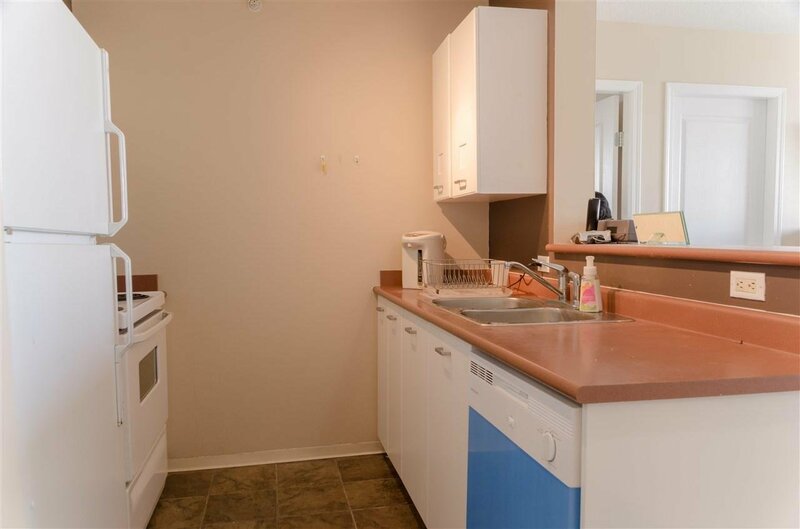 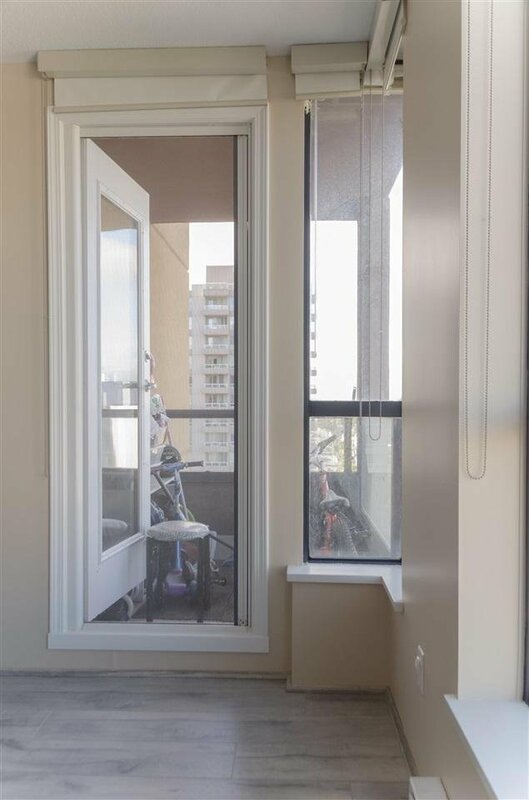 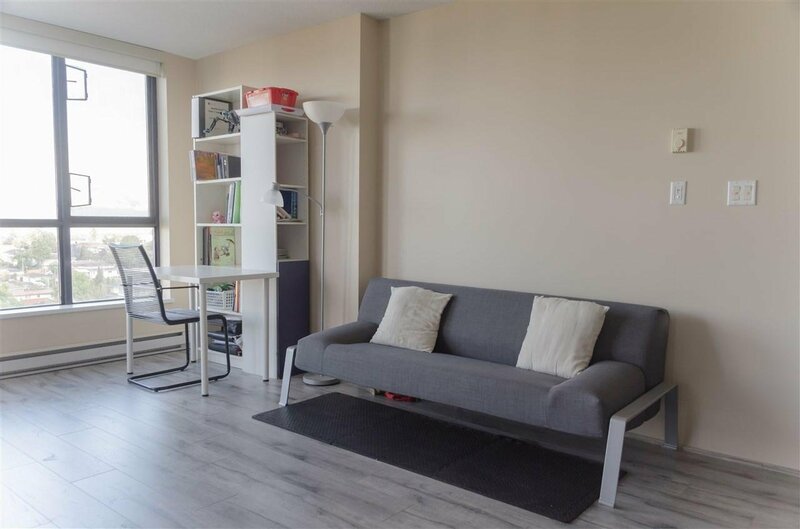 This 2 bedroom corner unit has gorgeous view of the city, water and North Shore mountains. 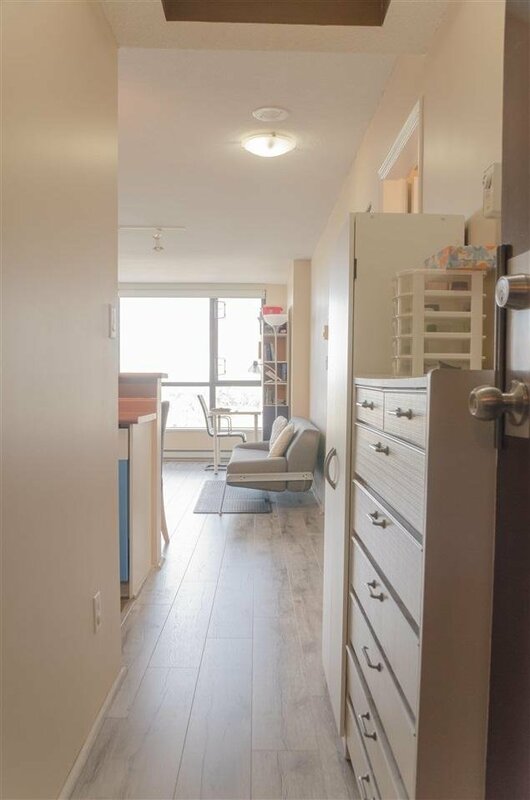 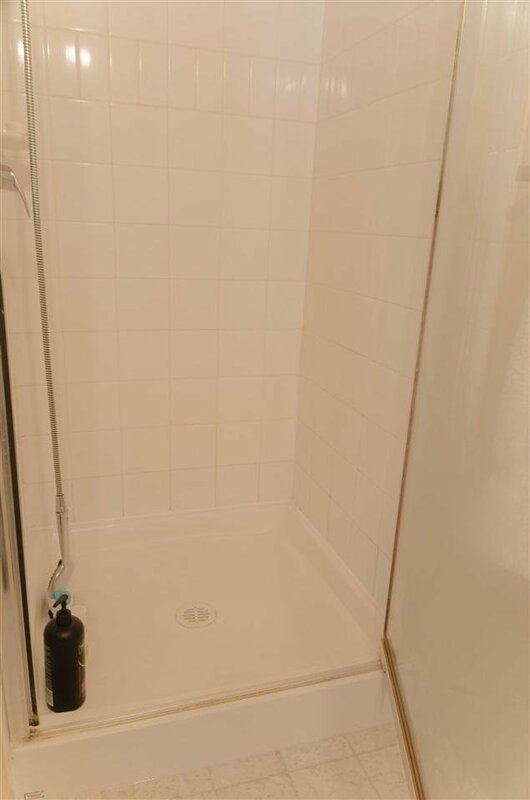 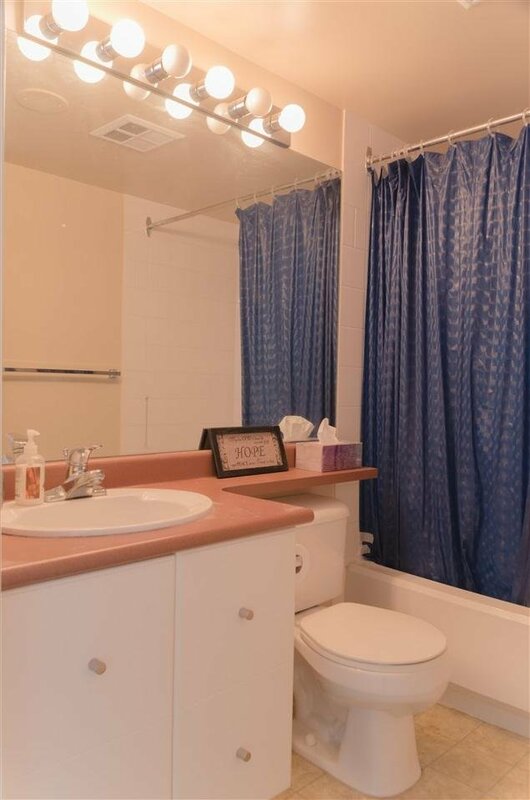 It is North-west facing and has been updated with new painting and engineered hardwood flooring. 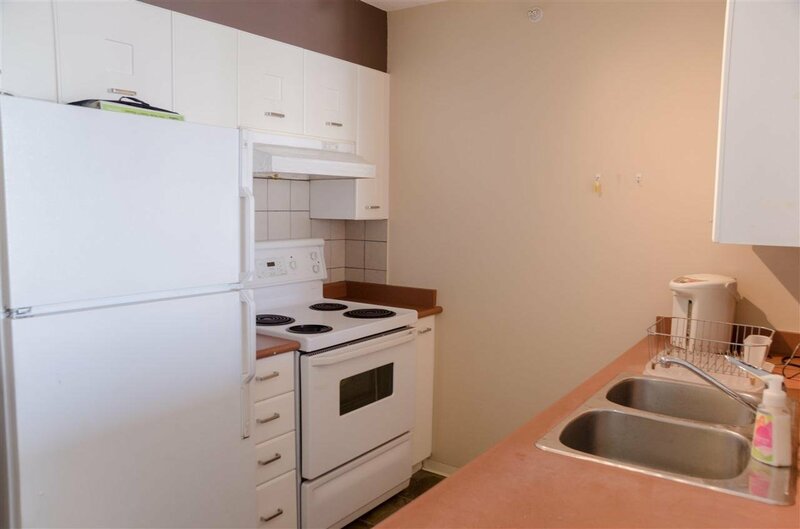 It is conveniently located with restaurants and grocery stores close by. 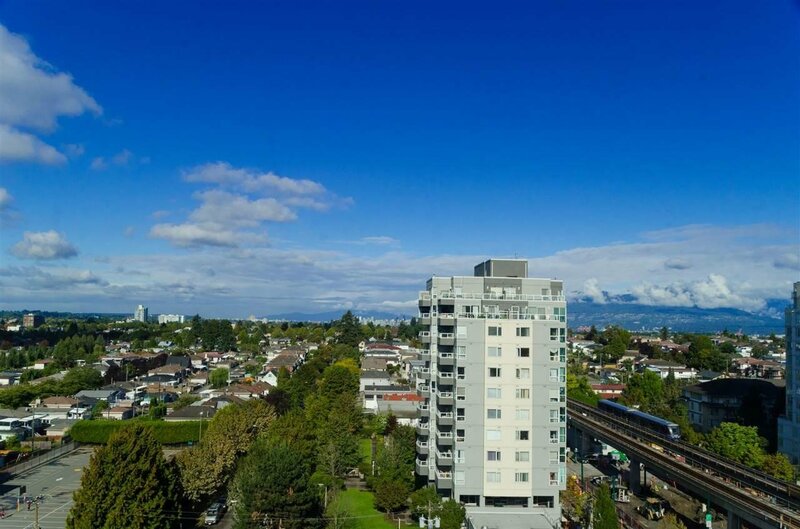 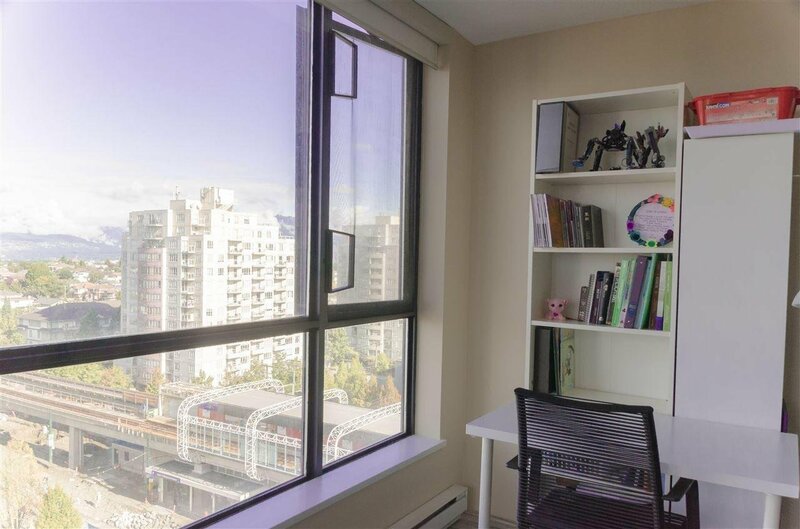 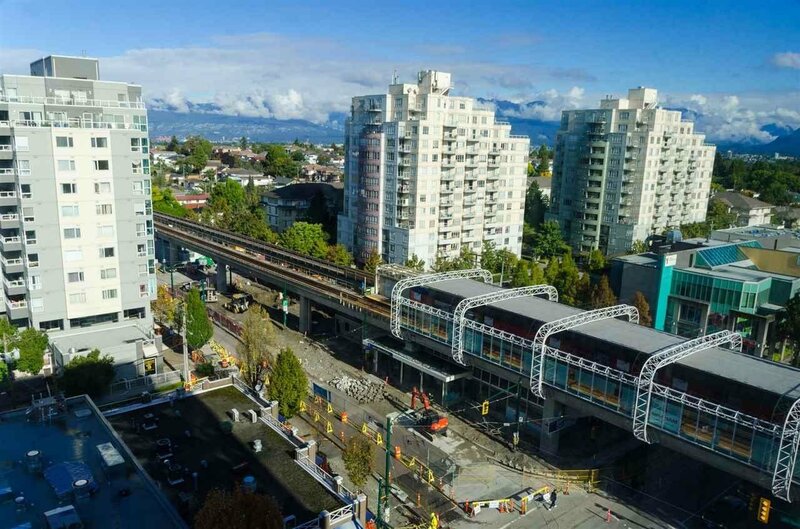 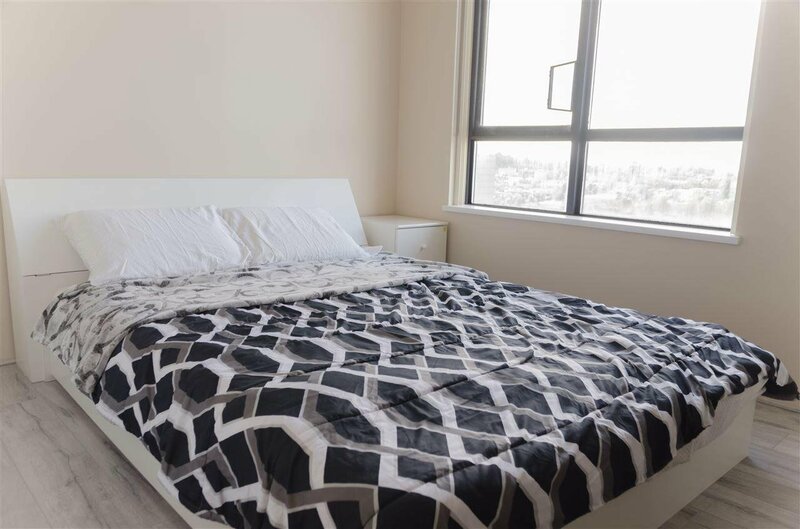 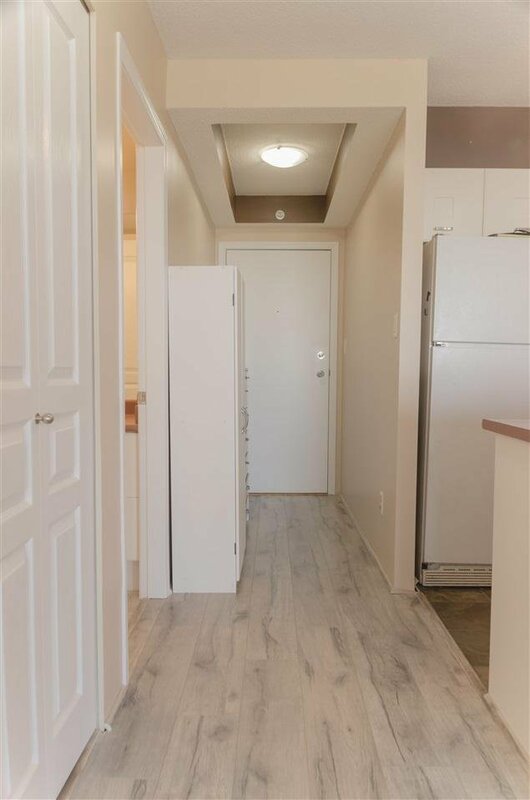 Just steps to Joyce Skytrain station and close to all amenities. 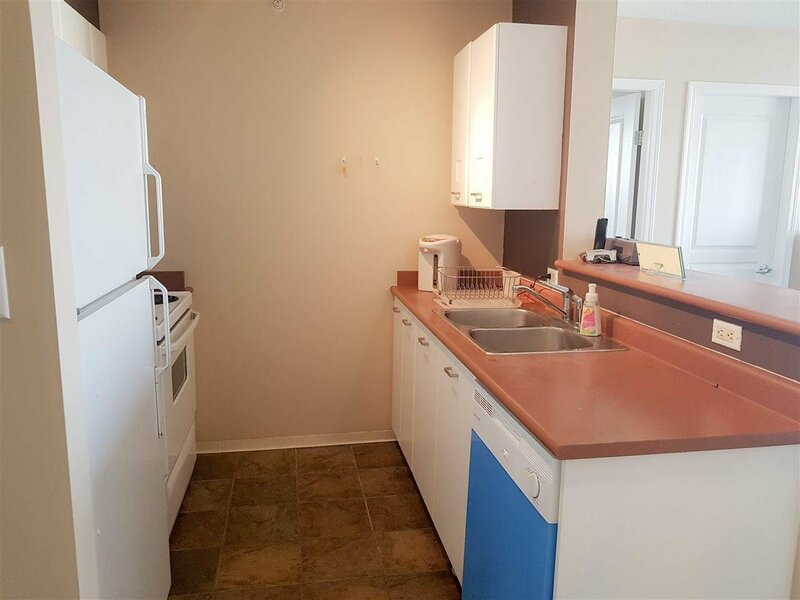 Perfect for investment or first time buyer. 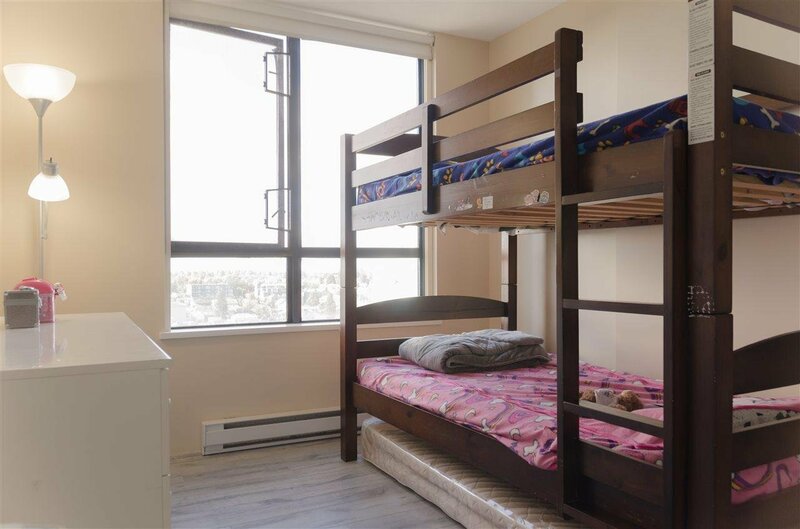 1 parking and 1 locker included.